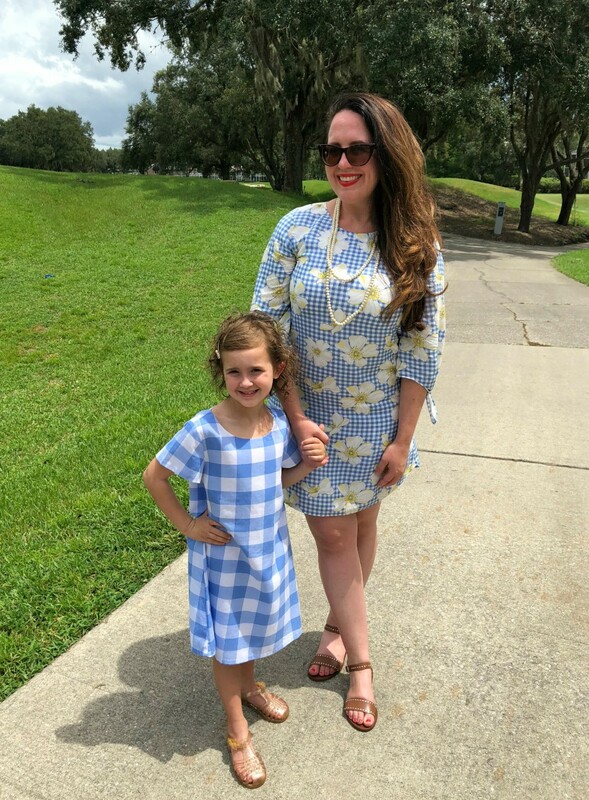 Let&apos;s talk mommy and me outfits, shall we? I don&apos;t know about you, but I&apos;ve yet to meet a mommy and me style that I didn&apos;t love and Draper James mommy and me style is no different. 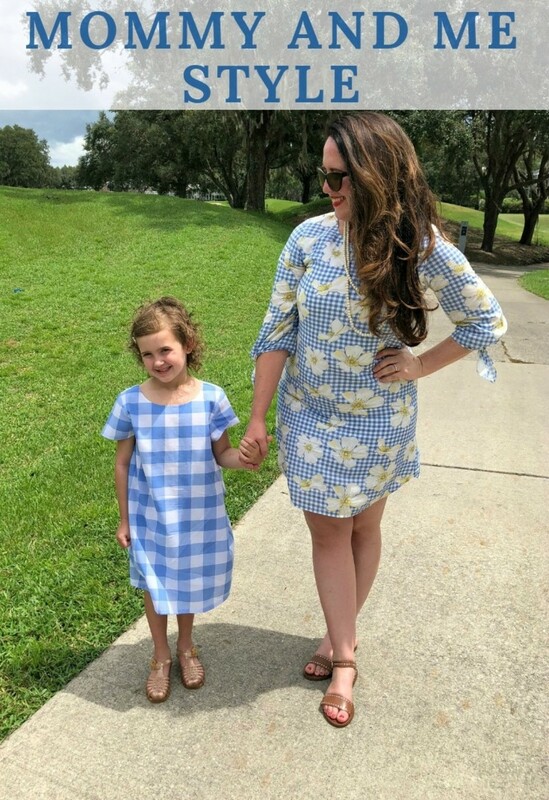 I&apos;ve been a huge fan of the line for a while, but just for mama&apos;s style, not necessarily my baby girl&apos;s. When they released a Mommy & Me capsule collection, I knew a super cute photo opp was in store! 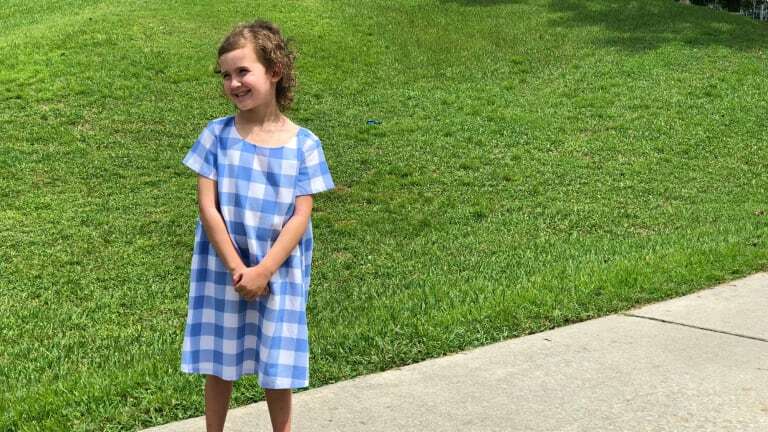 How can you go wrong with sweet coordinating dresses? You can&apos;t is the answer! You see, I know the mommy and me thing isn&apos;t going to last forever. I am fully aware that my darling daughter isn&apos;t going to want to "match" mommy at some point. So, I plan on taking advantage of every mommy and me style moment I can! 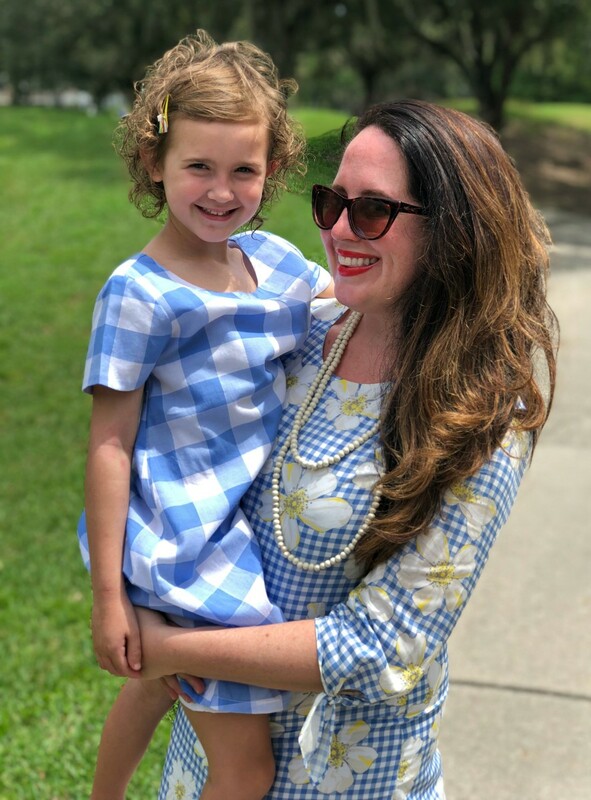 And these dresses were a perfect way to send off our summer style..
We wore our mommy and me Draper James dresses for a family brunch this weekend. They were perfect for the occasion being not too formal, yet dressed up enough to make us feel special. 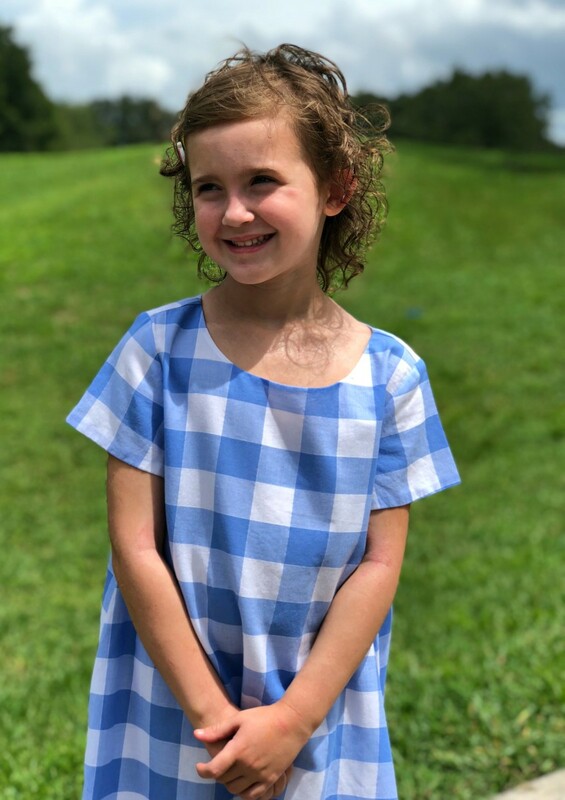 My daughter&apos;s blue and white gingham coordinated perfectly with my floral print frock. 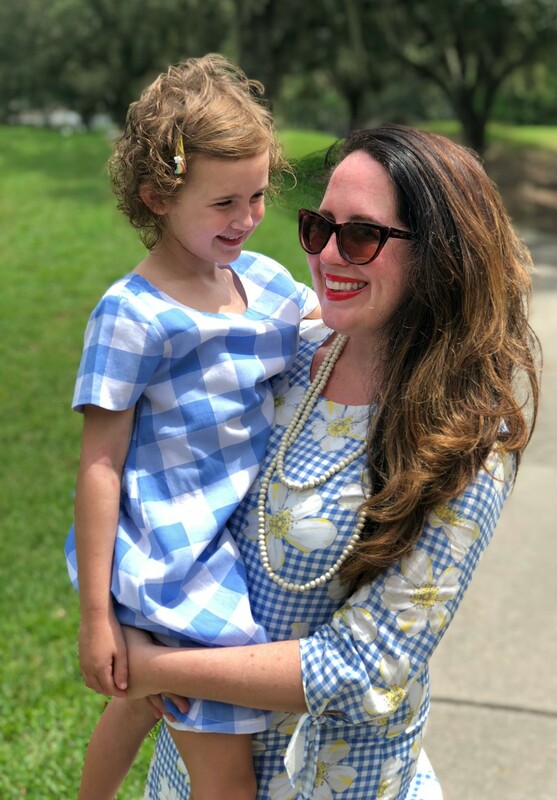 The prints were so fun, we needed little else to set off our Draper James mommy and me style besides a statement necklace for me and a sweet little barrette for my mini me! 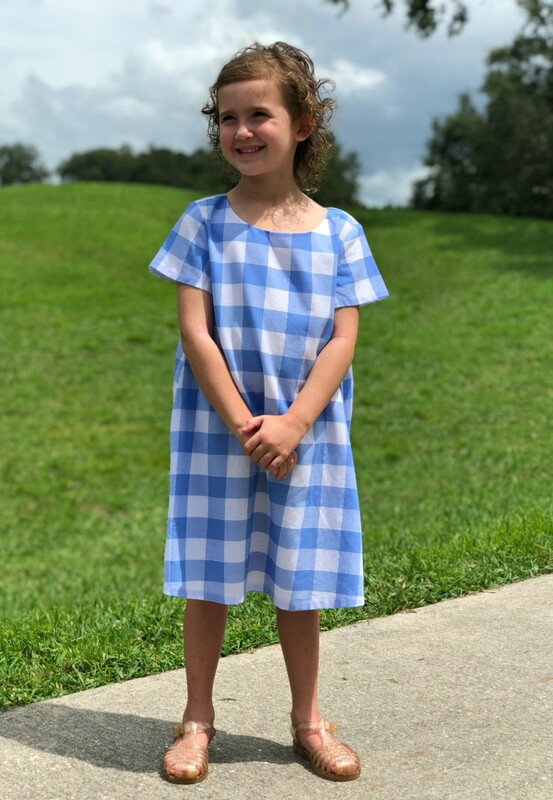 And even if mommy and me style isn&apos;t your thing, there is plenty more at Draper James that I just bet will strike your fancy! PLUS, if you hurry, they&apos;re having a huge sale right now (as in it ends today right now)! I&apos;m talking like 75% off. I mean the darling dress I&apos;m rockin&apos; here is on sale for under $40. Score! Pick it up now and you&apos;ll be thrilled to pull it out come spring. Or if you live in a climate like moi and still have a few months of warm weather left, you can keep on wearing it for a while. Even when the temps do dip a bit, I can see myself wearing this SCAD X Draper James dress with a little denim jacket and booties! So, there you have it...our Draper James mommy and me style! For more mommy and me style inspiration check out these mommy and me tees. Happy styling mamas!